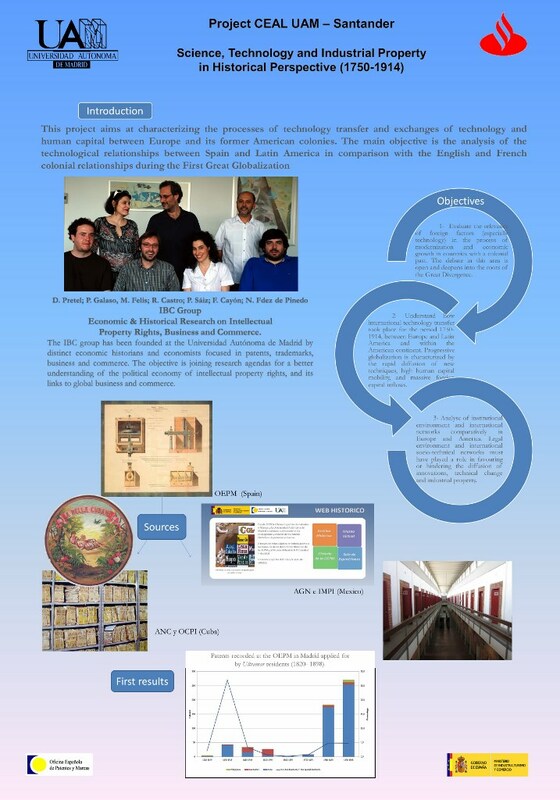 This project aims at characterizing the processes of technology transfer and exchanges of technology and human capital between Europe and its American colonies and former colonies. The main objective is the analysis of the technological relationships between Spain and Latin America in comparison with the English and French colonial relationships during the First Great Globalization. 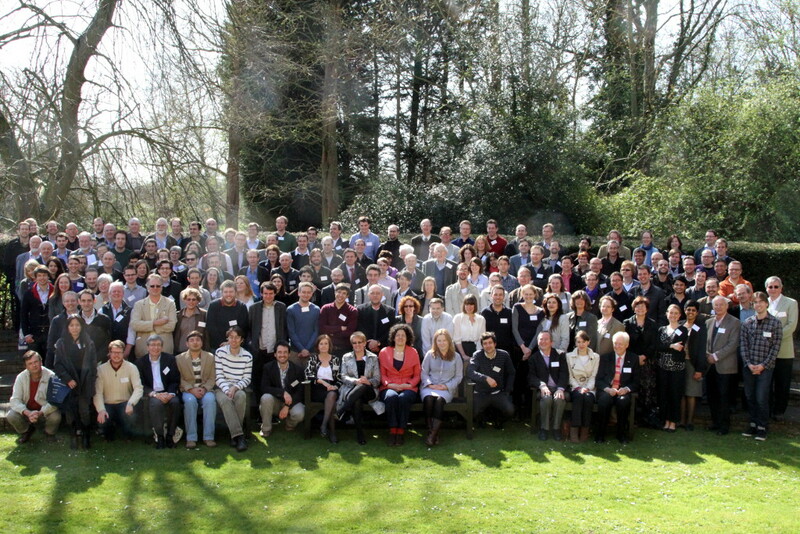 Annual Conference of the Economic History Society at St. Catherine's College (University of Oxford, 30 March - 1 April 2012) where Nadia Fernández-de-Pinedo and David Pretel presented several findings related to the project. 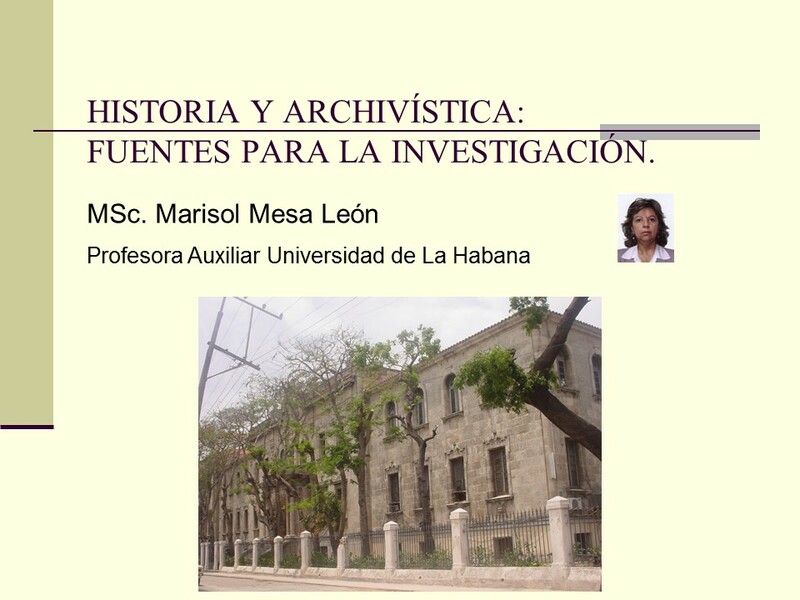 Invited Seminar on Cuban archivist sources related to the project, by Marisol Mesa León (Universidad de La Habana). UAM, May 2012. 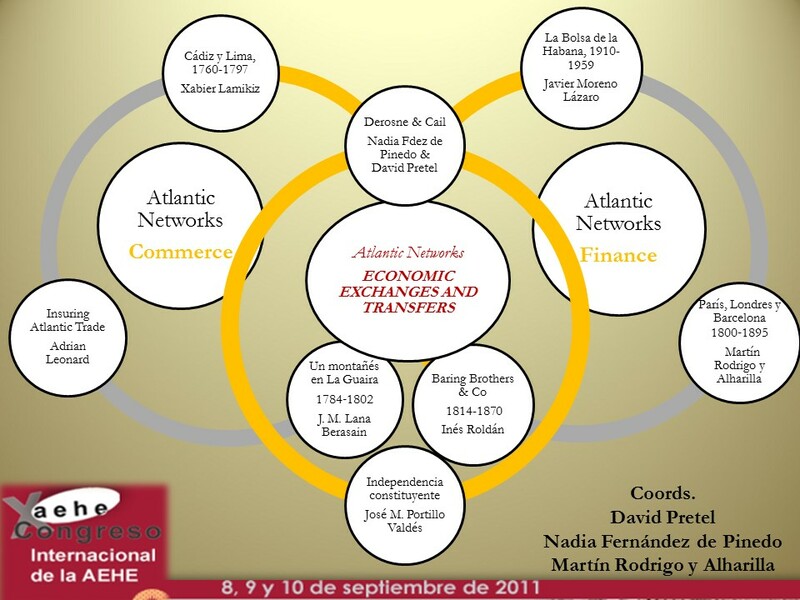 Panel: Atlantic Networks: Economic Exchanges and Transfers between Europe and the Caribbean (c.1750-1914) organized by Nadia Fernández de Pinedo (UAM); David Pretel O’Sullivan (University of Cambridge); and Martín Rodrigo y Alharilla (UPF) for the Xth International Conference of the Spanish Economic History Association. Sevilla, 8-9 September 2011. In this panel, Nadia Fernández de Pinedo and David Pretel presented the project related paper: “Crossing Empires: The Derosne Sugar Technology in the Spanish Caribbean”.